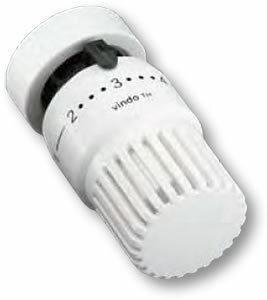 ISTEC thermostatic valves maintain the space temperature by controlling the flow of hot water or steam to the room. 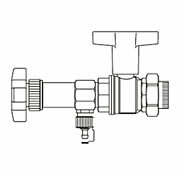 The valve body is made of noncorrosive nickel-plated bronze/brass and the valve stem and spring are made of stainless steel. The valve disc and “O”-ring is made of high temperature EPDM. 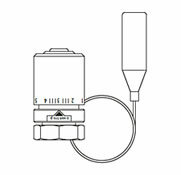 The actuators are available in non-electric and electric versions. 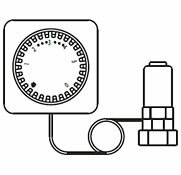 They come in a self-contained, thermostat with 6' cap tube, and a remote sensing and adjustment units. 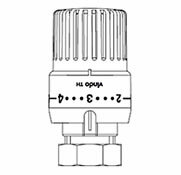 The valves are available in straight, angle, and horizontal angle patterns. 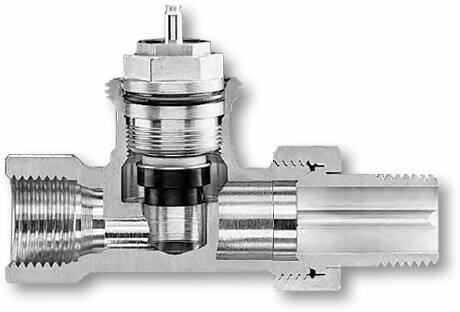 The ISTEC valve cartridge can be exchanged while valves are installed and the system is under pressure by using the specially designed “demo-bloc” tool. 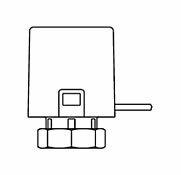 ISTEC thermostatic valves need no external power, they maintain the room temperature by controlling the flow of hot water or steam. 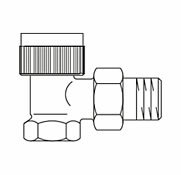 The valve body is made of noncorrosive nickel-plated bronze/brass. 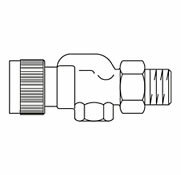 The valve stem and spring are made of stainless steel. 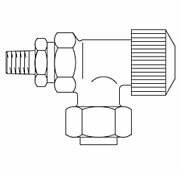 The valve disc and O-ring are made of high temperature EPDM. 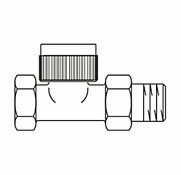 The valves are available in straight, angle and horizontal angle patterns. 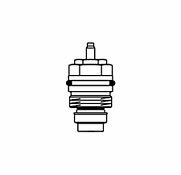 The ISTEC valve cartridge can be exchanged while valves are installed and the system is under pressure by using the specially designed "demo-bloc" tool.